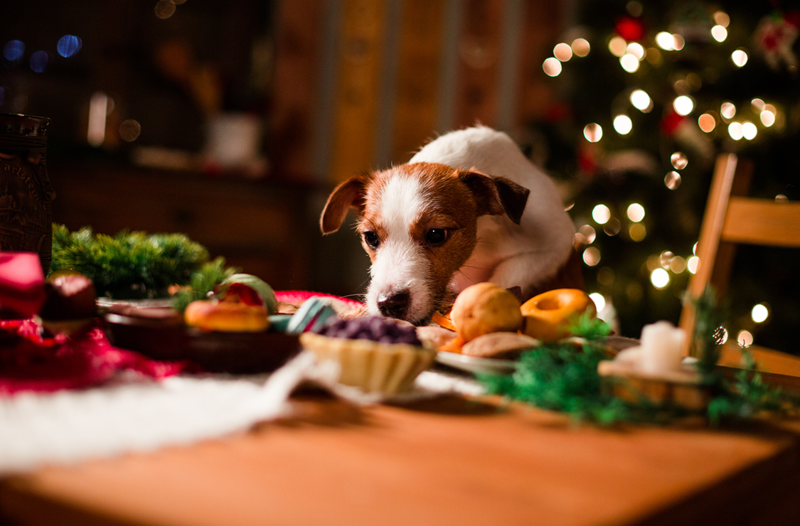 Here are PetScanner, we have developed a system that aims to solve the ever growing problem of lost and stolen pets… read to find out more about it. PetScanner is a smart, revolutionary way to store and share pet owner information, allowing you the control of your pet’s welfare like never before. 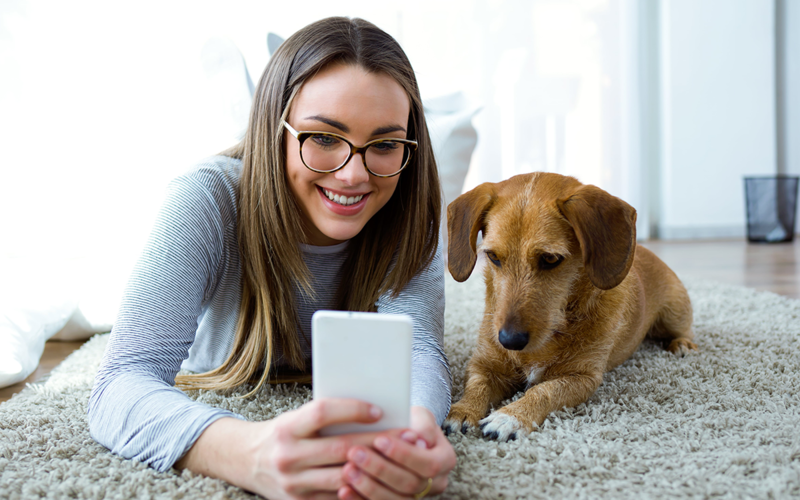 PetScanner is the only microchip reader directly connected to a pet database through your smartphone that finally allows everyone to scan and identify pets. The system allows you to log and view lost and stolen pets, re-home pets, help homeless pets find loving owners and helps with general pet identification. Unlike other pet databases, PetScanner is free to update your contact details, increasing the chances of being reunited with your pet if they ever become lost. Do you need to register/subscribe? PetScanner can be used effectively with or without a subscription, but with a subscription comes its benefits! See more information on our website at and take a look at our videos to see how it works. In the UK, it is now compulsory for all dog owners to have their dogs microchipped and registered with a government approved database such as PetScanner. 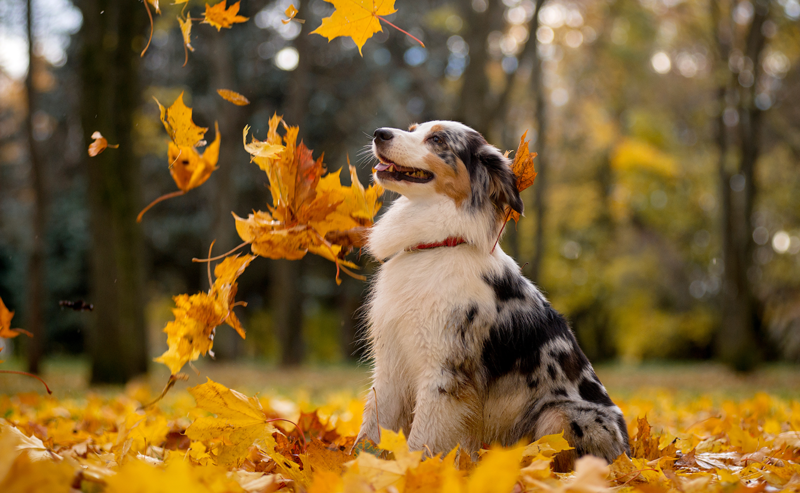 Given the law, PetScanner works by using your pets’ legally required microchip, so half the work is done for you. 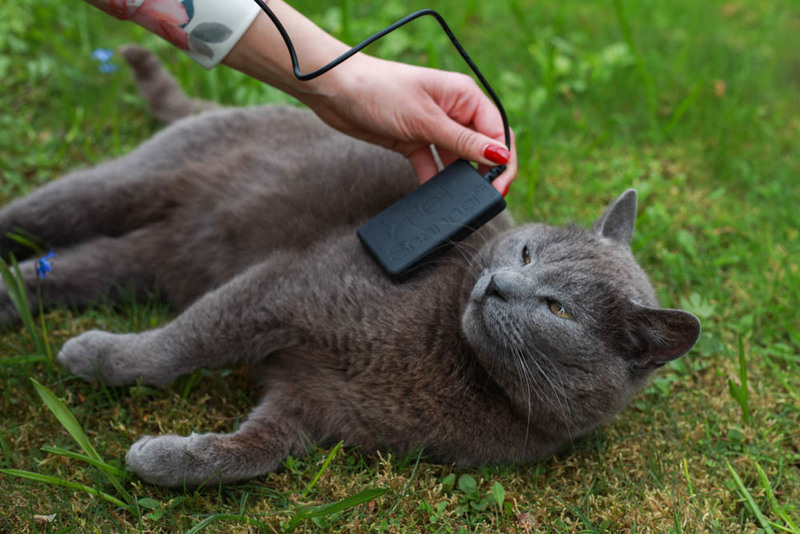 PetScanner also works with any animal that has a microchip! The PetScanner microchip reader can read any 15-digit pet microchip number, with the added bonus of instantly revealing the owners contact details, shown from the app on your phone. Scanning a microchip will instantly send a notification to the pet owner of who and where their pet’s microchip is being scanned. This means that a lost or missing pet can be reunited straight away without having to go to the vets.